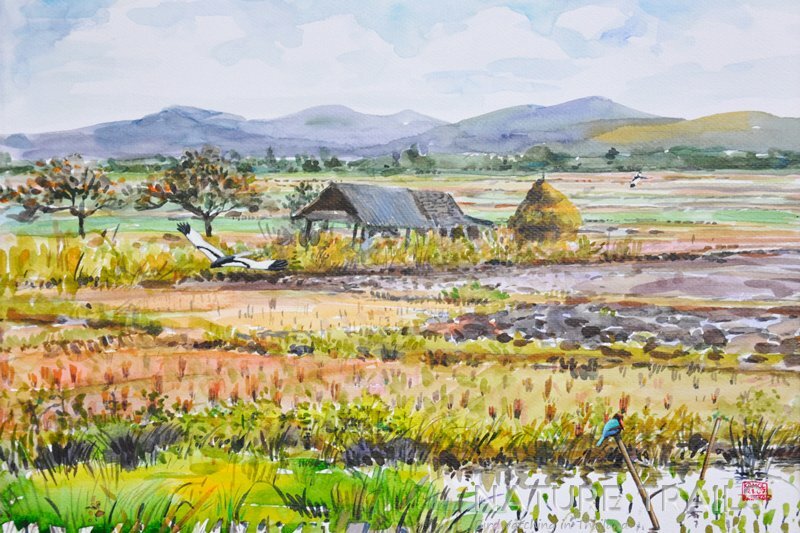 KAMOL KOMOLPHALIN graduated from University of Fine Arts, Bangkok. 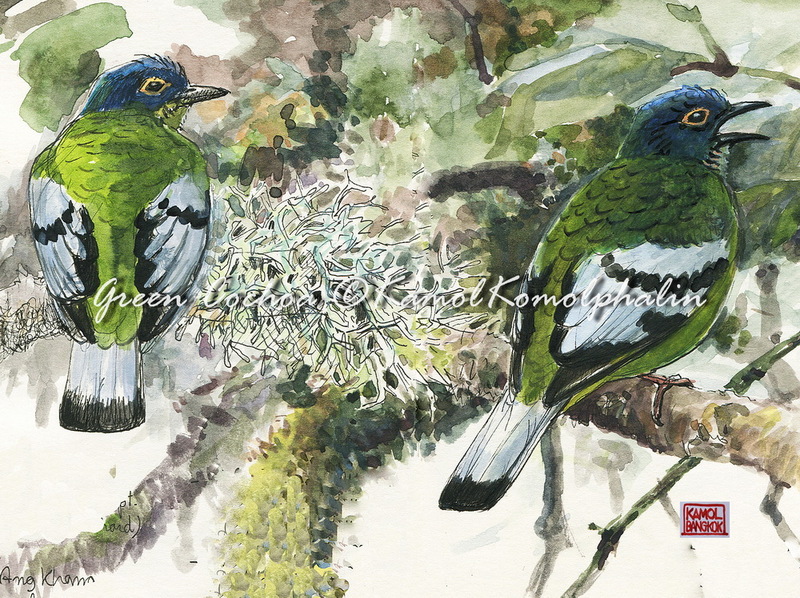 One of Asia’s most gifted wildlife artists. 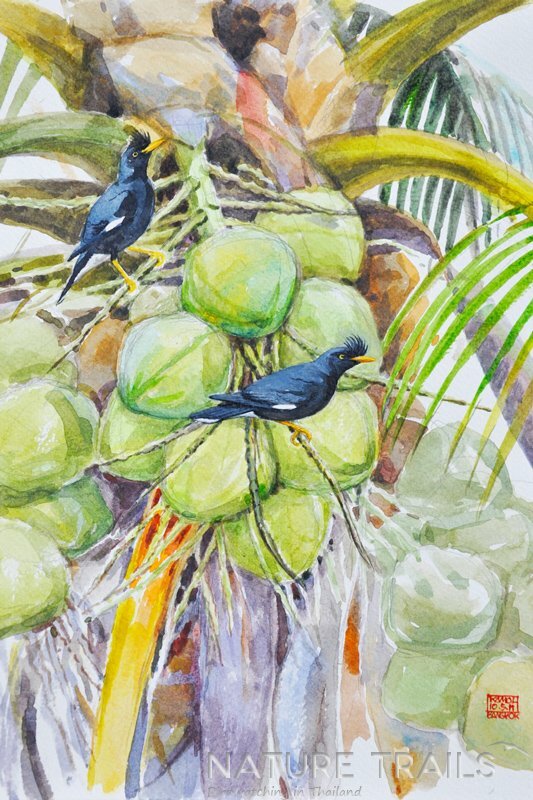 His paintings have featured in many books and magazine articles as well as many posters, calendars, and greeting cards. 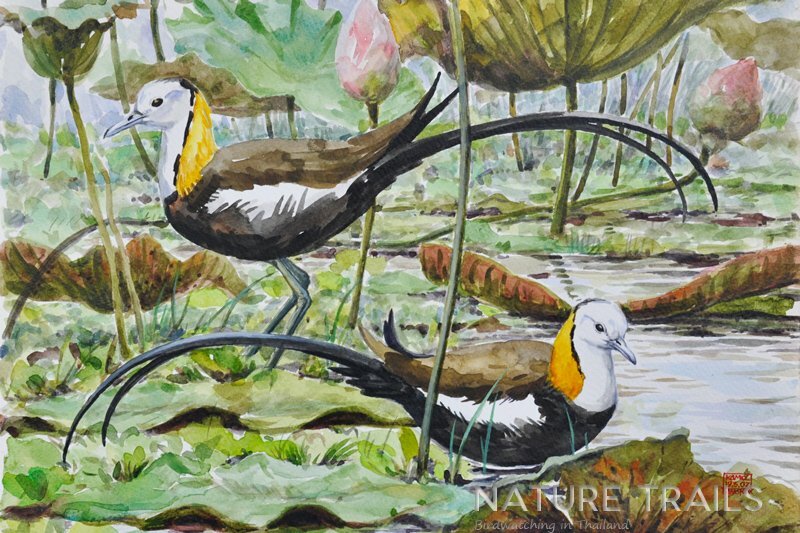 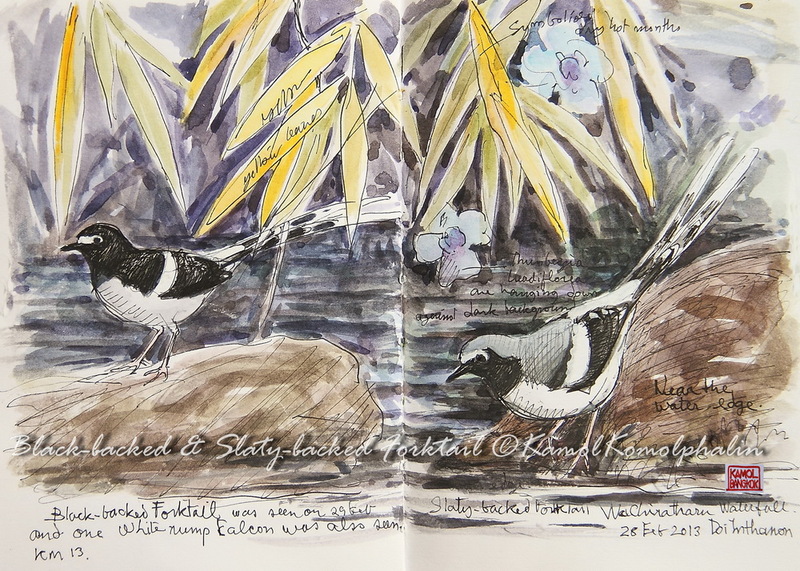 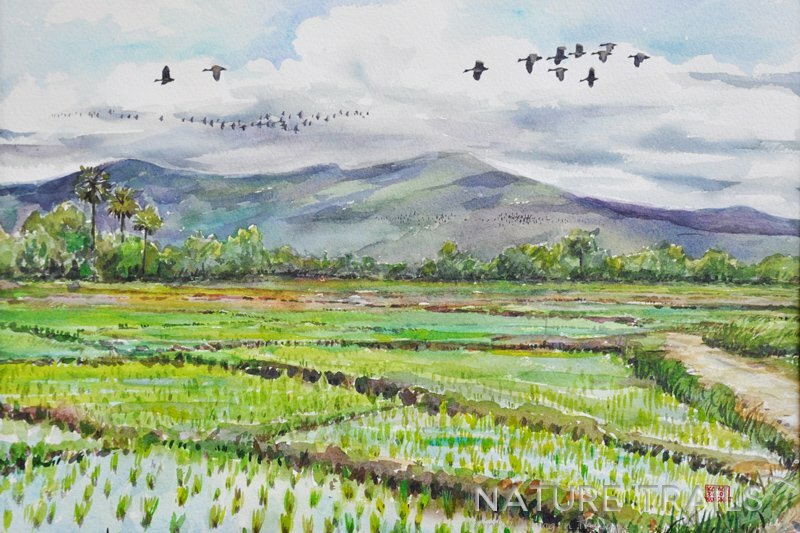 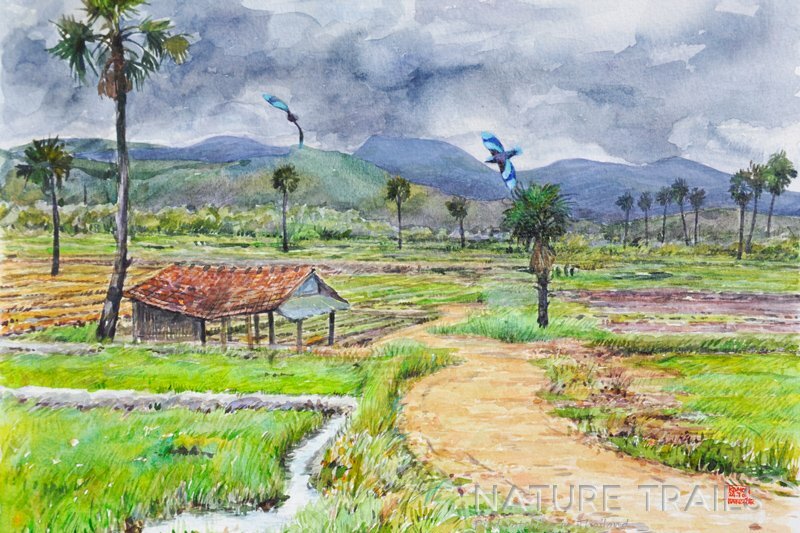 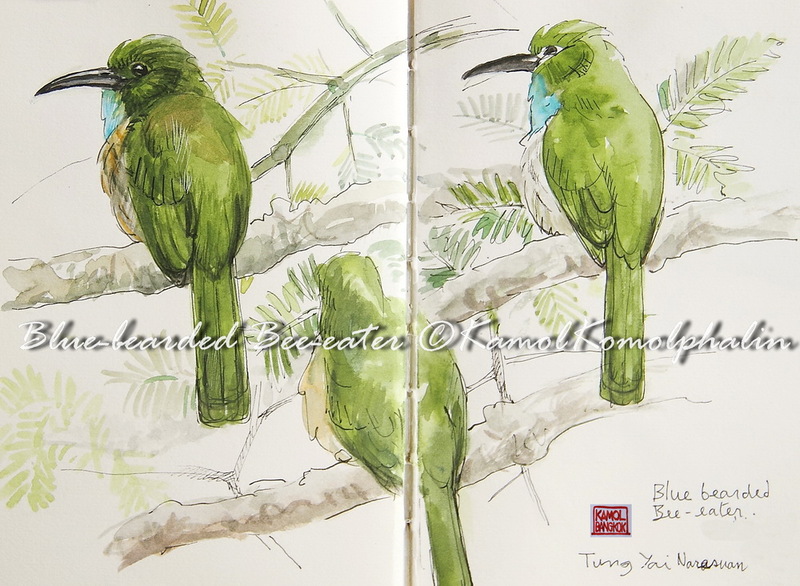 His artistic talents were captured in the plates from the landmark publication A Guide to the Birds of Thailand and A guide to the Large Mammals of Thailand. 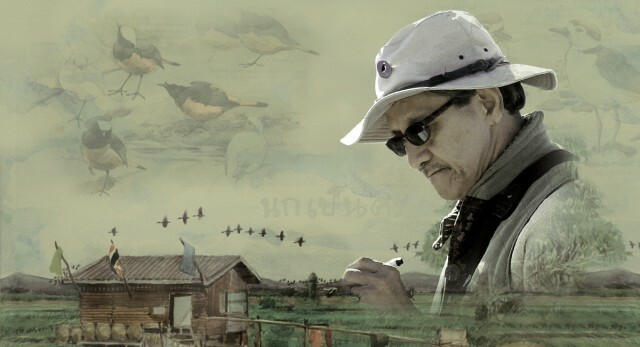 He is presently a bird leader for “Nature Trails” and the teacher for his “Nature Art” class. 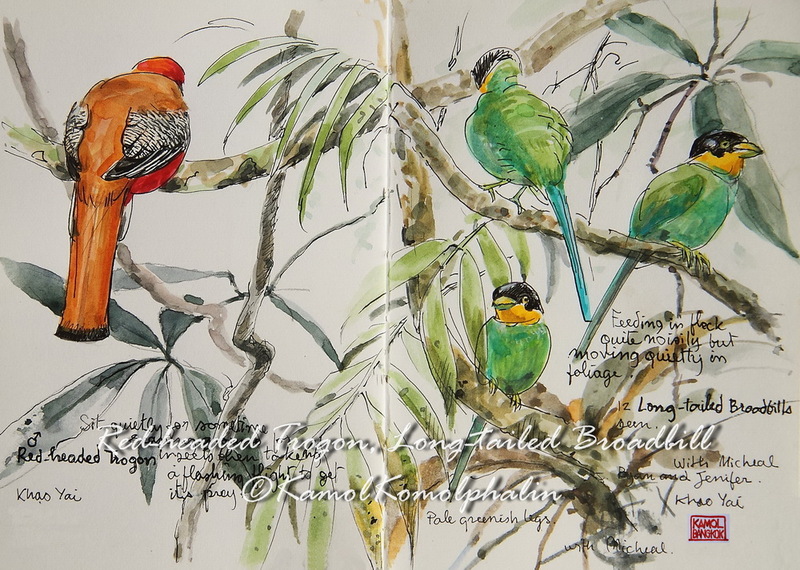 To admire the water colour paintings of your favourite Oriental Birds and Wildlife with natural surroundings painted by Kamol Komolphalin. 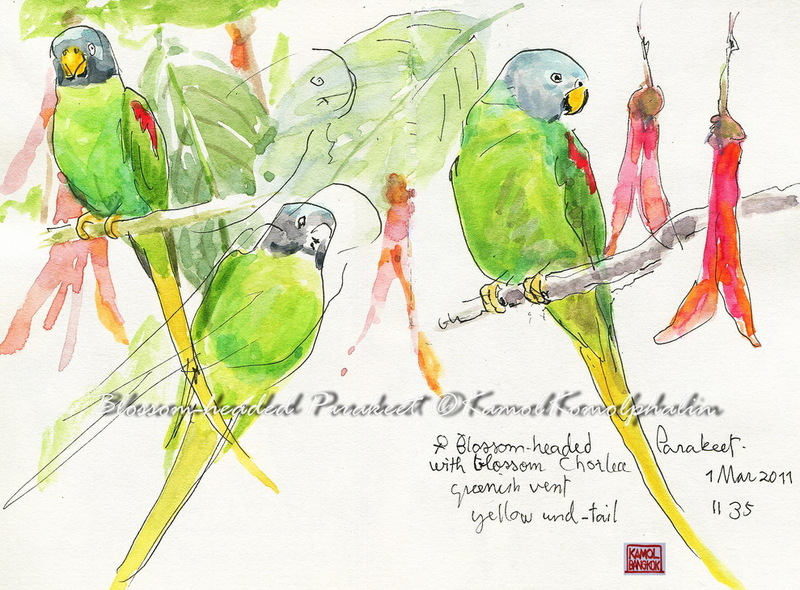 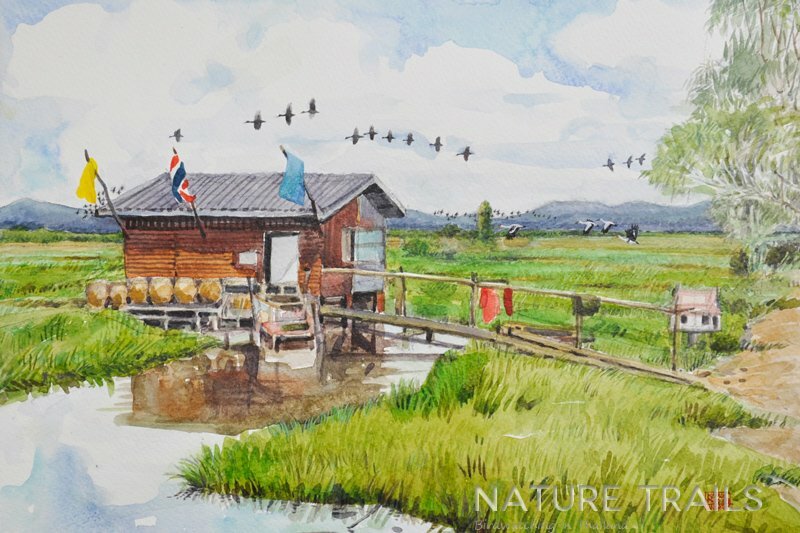 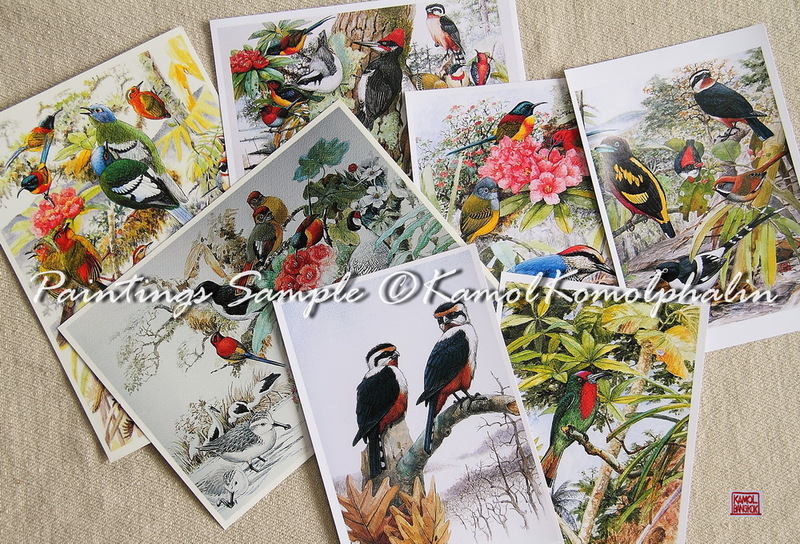 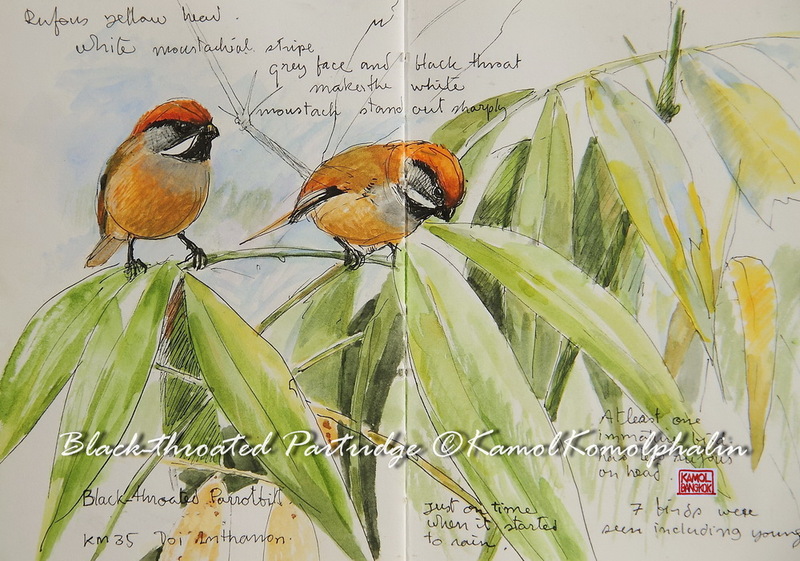 Please note : for bird paintings, the species of birds can be from one to many species depends on the painting sizes.